A coalition of Seeley Lake and Ovando-area residents say they’ve developed a plan to both protect and use local public lands. The group’s rebooted its public relations campaign to attract some congressional attention. 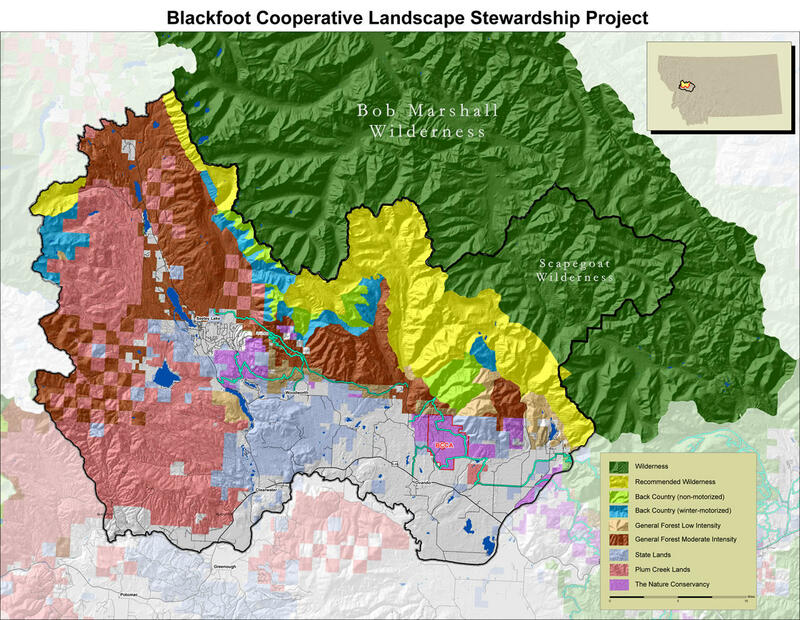 The Blackfoot Clearwater Stewardship Project is made up of loggers, hunters, conservationists and snowmobilers. They all think a decade is more than enough time for Congress to make up its mind. "It’s time for the Blackfoot Clearwater Stewardship Project to move forward. I would like to ask our [congressional] delegation to take it on and see it through." That clip is from the first of a series of videos the group will release. It vows to produce and distribute one video a month until Montana’s delegation embraces its plan and ushers it through Congress. That plan has three basic components: recreation, conservation and a sustainable timber economy. Here's Stewardship Project member and Ovando-area rancher Jim Stone. The plan’s forest restoration component is underway with the establishment of the Southwestern Crown of the Continent Collaborative. The recreation and conservation portions are still only proposals. 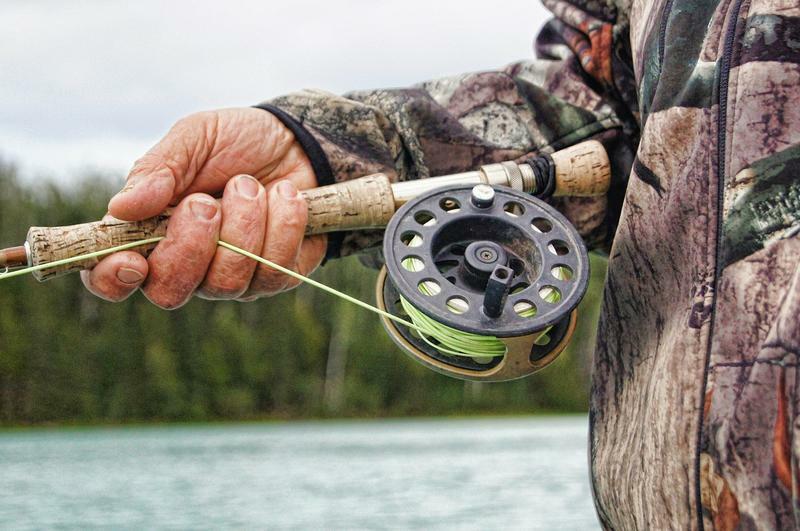 Simply put, they call for guaranteed hunting, fishing and snowmobiling opportunities. It also calls for adding 83,000 acres to the Bob Marshall, Scapegoat and Mission Mountains Wilderness areas. That approach of combining working lands and protections hasn’t mustered much support in Congress, but retired outfitter Smoke Elser says he believes Montana's delegation can get the job done. But convincing congress to take a bite out of that pure apple could be a challenge – especially during an election year. The groups hope their new website and PR campaign will help whet lawmakers’ appetites. Ten years ago people in the Seeley Lake area who were tired of constant fighting over logging and other uses of public lands in Montana got together to try to come up with a new, better way of resolving conflicts. They came up with something called the Blackfoot Clearwater Stewardship Project, designed to improve the health of local forests, and at the same time keep local timber jobs. The agreement also got consensus on protecting additional land as Wilderness. Wednesday evening, members of the Project are getting together in Missoula to celebrate their accomplishments over the decade. We talked about it with Zack Porter, a field director for the Montana Wilderness Association. A prominent Montana fishing guide says climate change is already impacting his business, and that statewide, tens of millions of fishing tourism dollars are at stake. 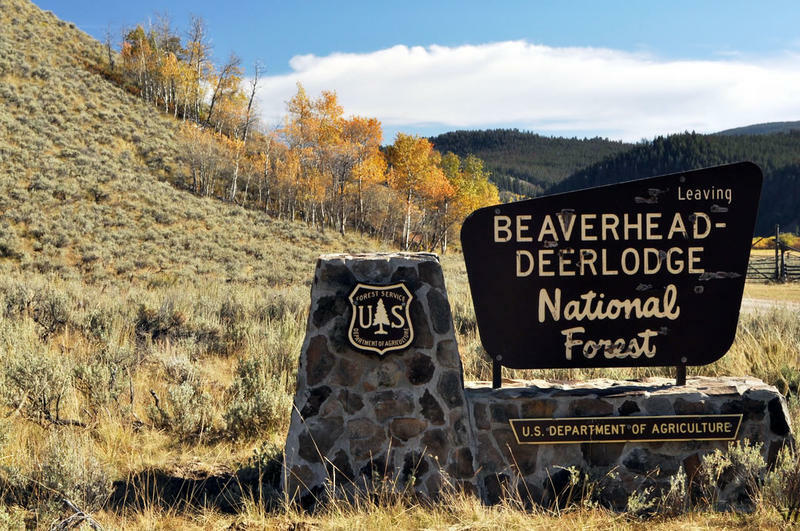 A new survey done by the University of Montana and Stanford University says a majority of Montana residents support transferring at least some federal public lands here to state control. That contradicts some previous polls.